Wow. Just wow. As I'm looking at my timestamps, it is hard to believe it has been over 2 months since my last post. SHAME ON ME. 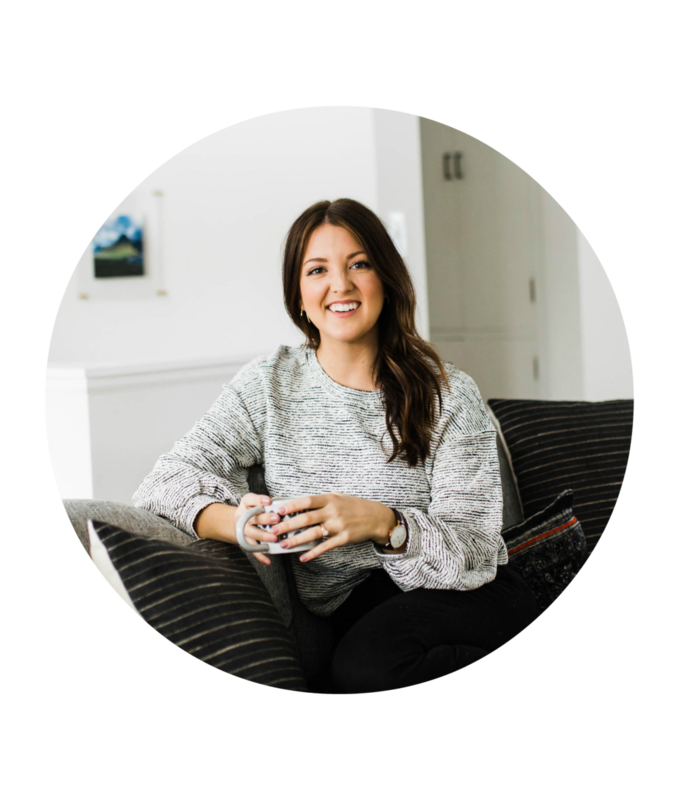 But it turns out working full-time, planning a wedding, prepping for a cross-country move, and training for a half marathon doesn't leave much free time. Sadly, something has to give, and it tends to be Quarter-Life Living. That being said, the wedding countdown continues, and I have plenty of amazing post ideas in the pipeline (plus, patience is a virtue, right?). Now that we're halfway through April, we have a very special holiday just around the corner: EARTH DAY! Yes, ladies and gents, it is time again to celebrate this glorious planet that we call home. The Earth is pretty spectacular, wouldn't you agree? And It is up to us to do our part in keeping it that way. 1. If you haven't swapped your light bulbs to LED bulbs, then you better stock up for when the current ones burn out. 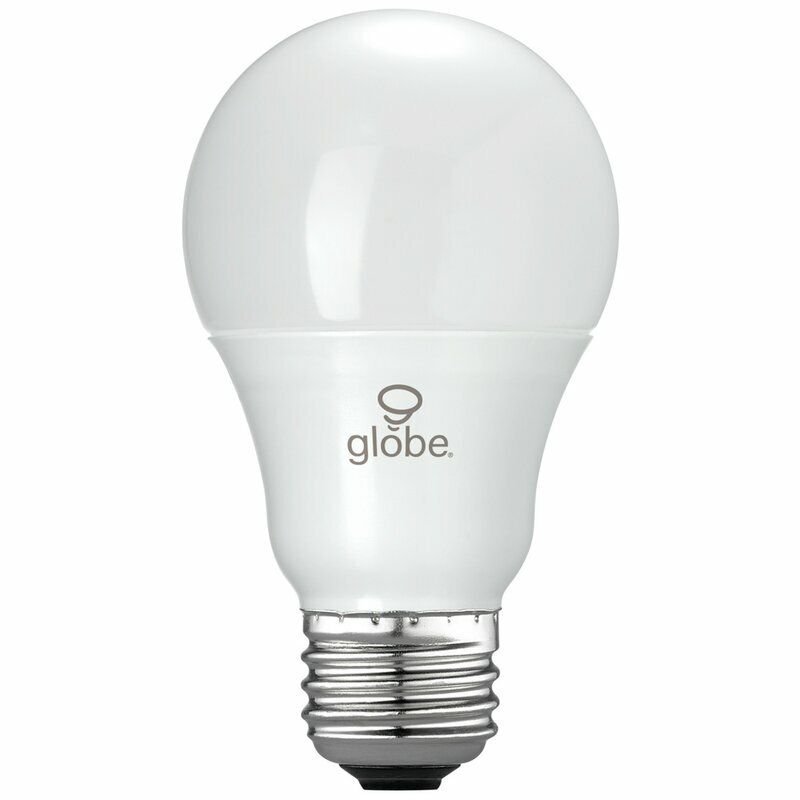 One LED bulb can last you up to 25,000 hours - it would take 21 incandescent bulbs to do that. 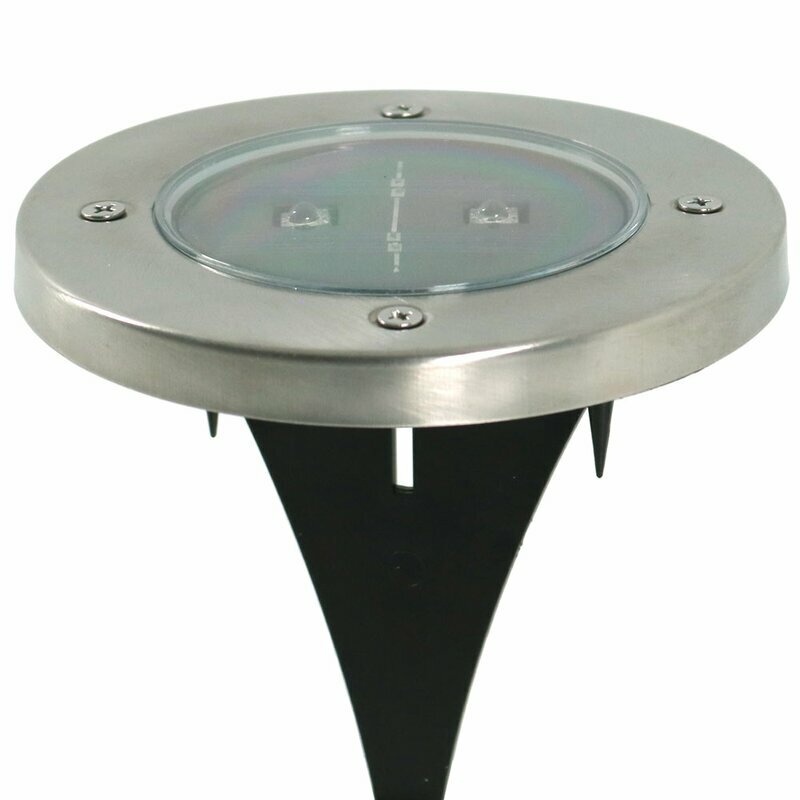 For outdoor spaces, look for solar-powered fixtures like these modern walkway lights. 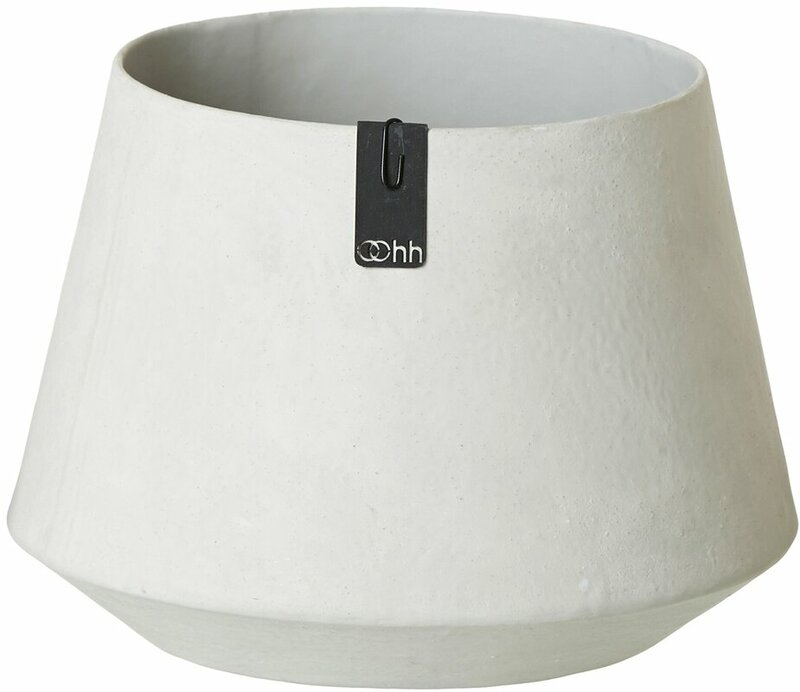 Create an outdoor oasis while leveraging the power of the sun. 2. 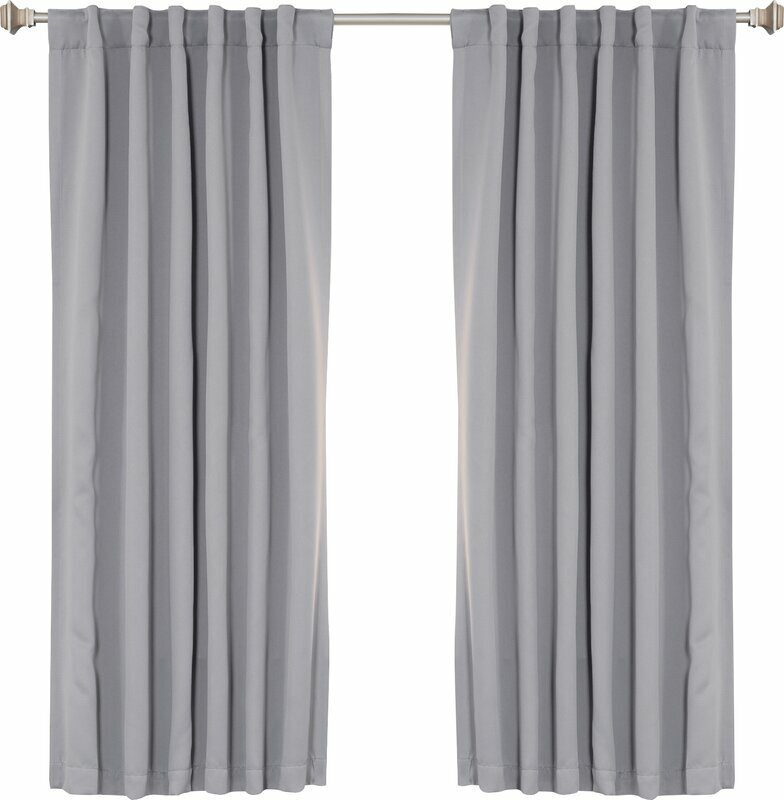 Conserve energy with thermal curtains to help regulate your house/apartment temperature throughout the day. Also, don't forget to shut your air off (or at the very least dial it way back) while you are gone for the day. 4. 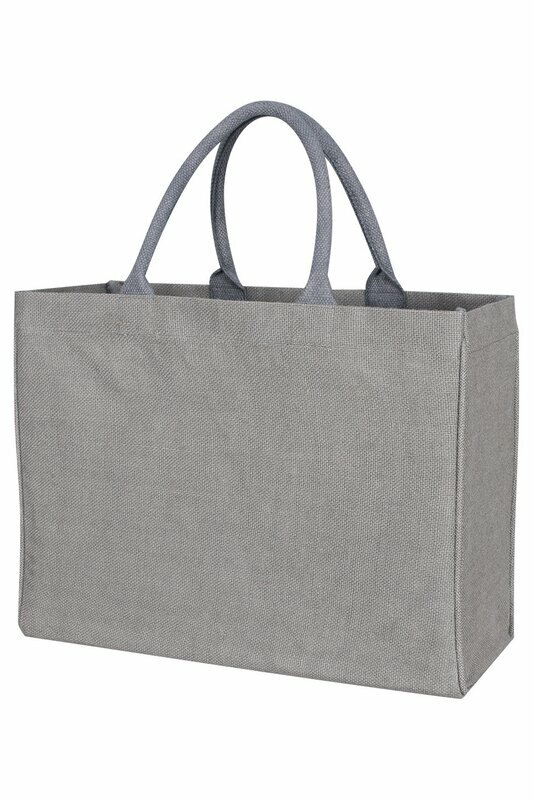 Don't forget to bring a reusable bag (or more) to the grocery store. I have a bunch in our front closet for easy access when I'm heading out the door for an errand. 1. Have a furniture piece that you don't love anymore? Before you sell or donate it, consider giving it a refresh. Perhaps a new coat of paint and updated hardware are all it needs to feel perfect for your home. 2. I reupholstered some bar stools I bought off Craigslist a few years ago and still love them to this day. 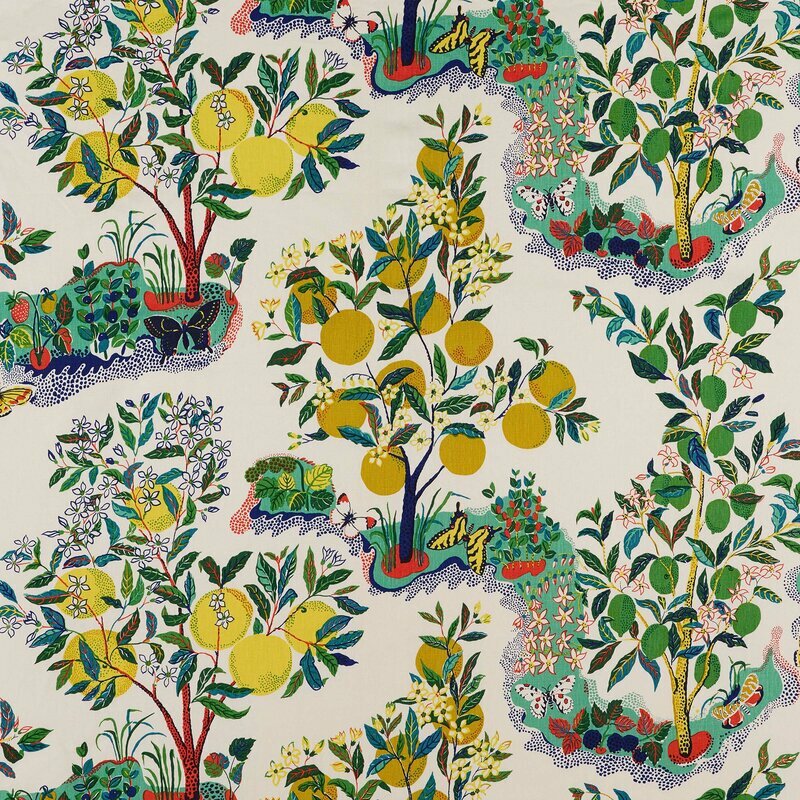 Snag some fabric (perhaps an eclectic floral pattern or your classic solids) and let the transformation begin! 3. 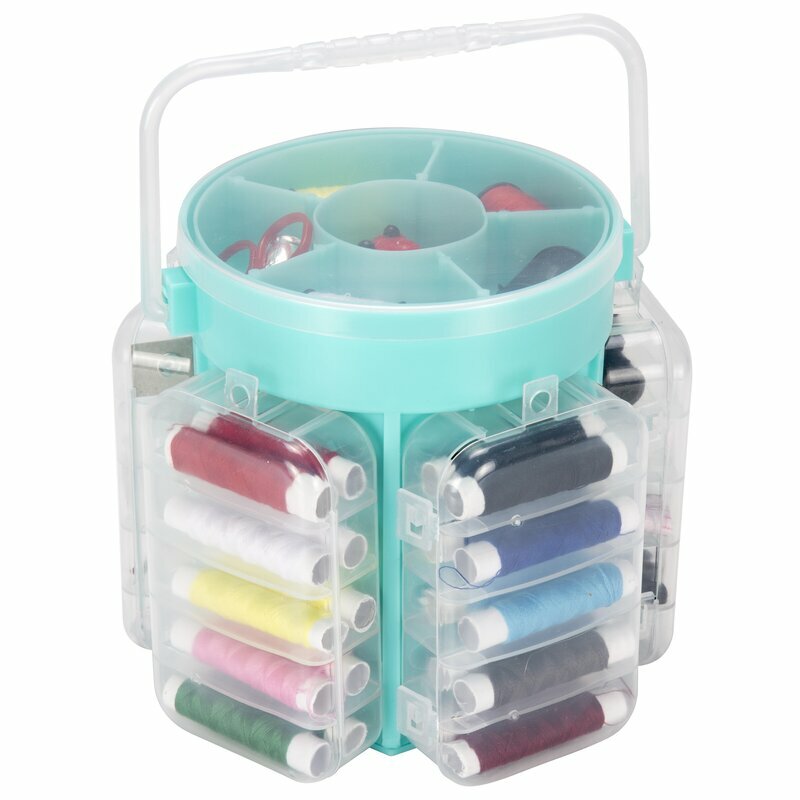 Whether it is an article of clothing with a missing button or a decorative pillow with a small tear, see if you can repair it yourself with a little sewing TLC (this kit looks pretty handy) or find a local seamstress that can help with a heftier repair. 1. 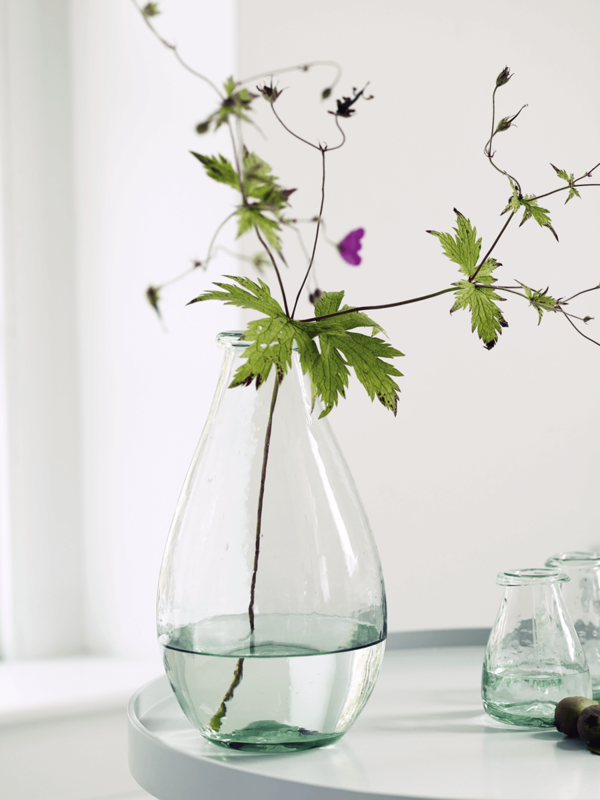 Get your photosynthesis on by planting some greenery, flowers, or trees either indoor or outdoor. 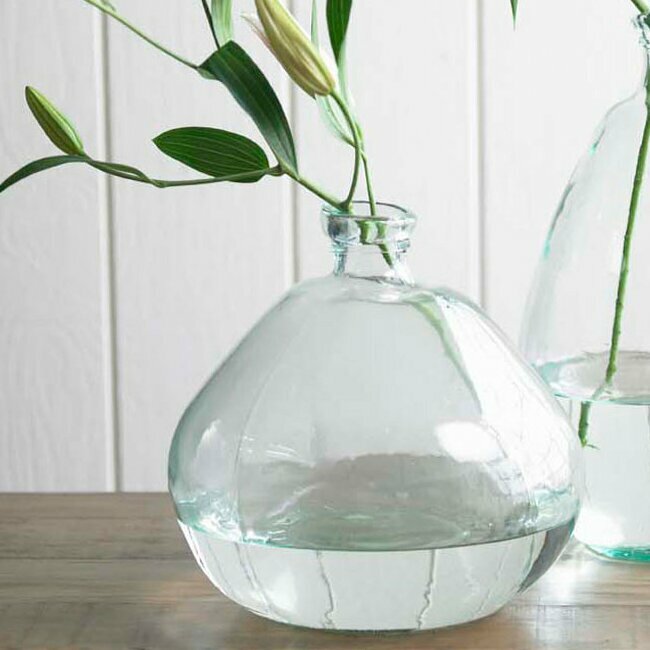 House plants are a great way to replenish the oxygen in your home, plus they add life to any space (literally and figuratively). 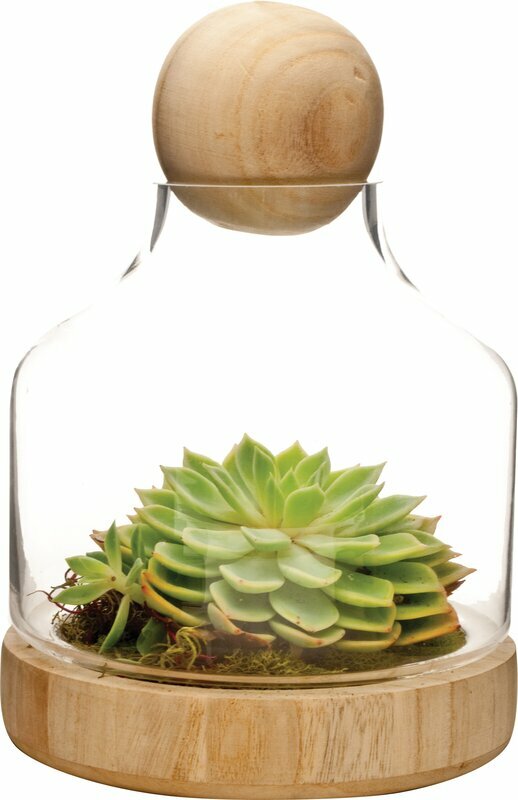 Snag a modern recycled planter or a stylish terrarium and you're good to go. 2. Seriously though, you need to recycle. A little extra effort goes a long way. 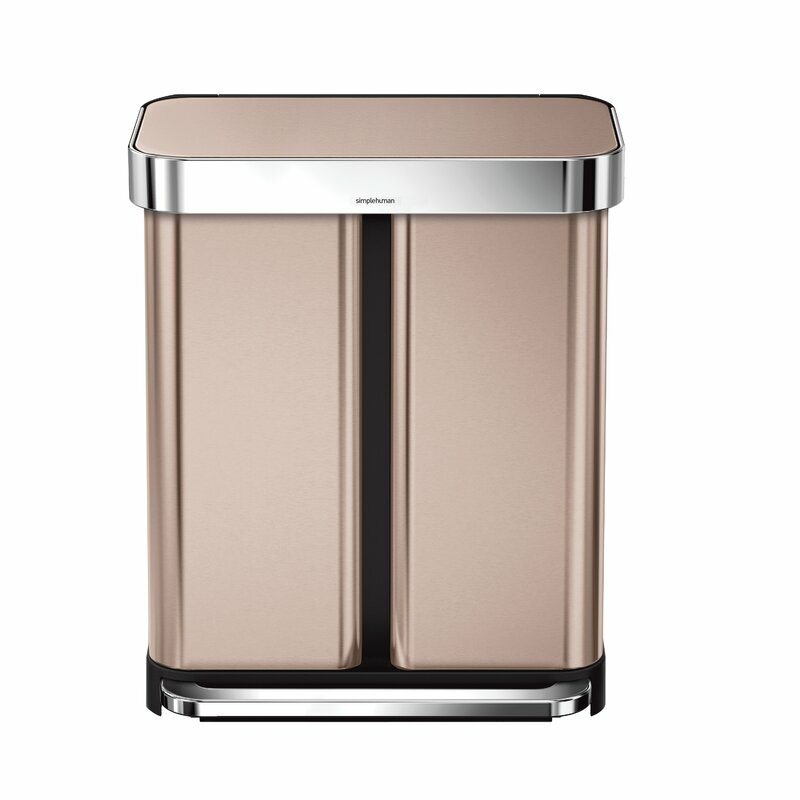 If you need to motivate yourself: snag this stunning rose gold trash system that has dual compartments for easy sorting. 3. 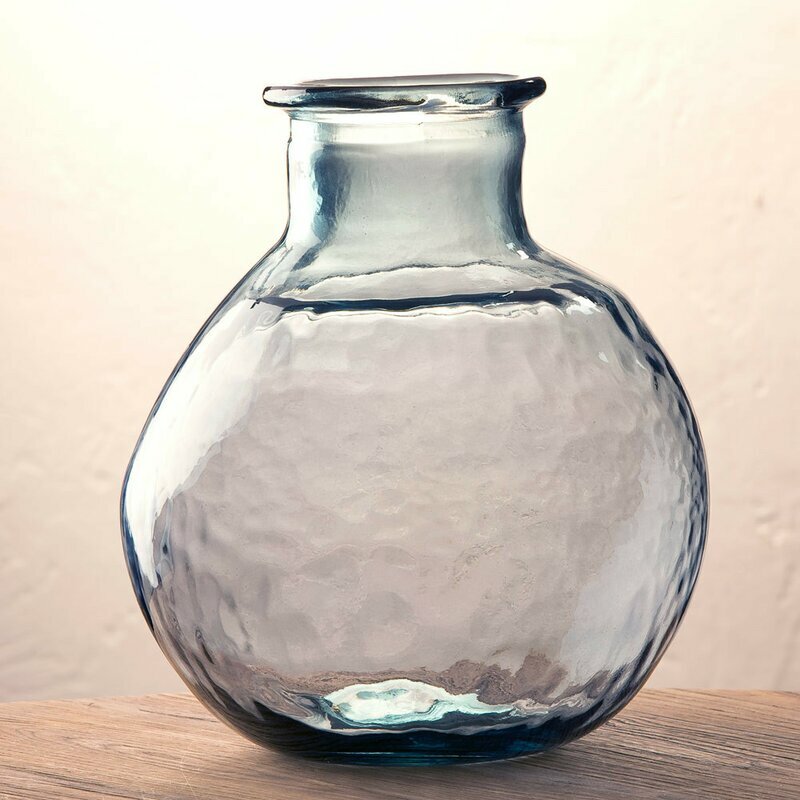 If you're searching for a new item for your space, look for pieces that utilize recycled materials like this smokey blue glass vase. There are also plenty of furniture items with reclaimed wood. "New to you" doesn't have to be brand new to be beautiful. How are you planning to celebrate Earth Day this year? Let me know in the comments!